Oceanwide Expeditions is a pioneer in cruise-based exploration of both Antarctica and the Arctic regions. 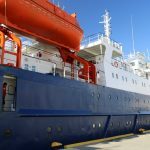 Based in the Netherlands and with an office in Houston – their focus is on small ship Antarctica & Arctic cruise adventures to parts of the world that see relatively few visitors. Many of the staff on board have been with the company for years. In an environment where there is an extremely thin line for survival, safety is paramount; in this case experience is key and the staff are well trained and place significant time towards keeping passengers safe while ensuring guests have memorable experiences both on shore and off. 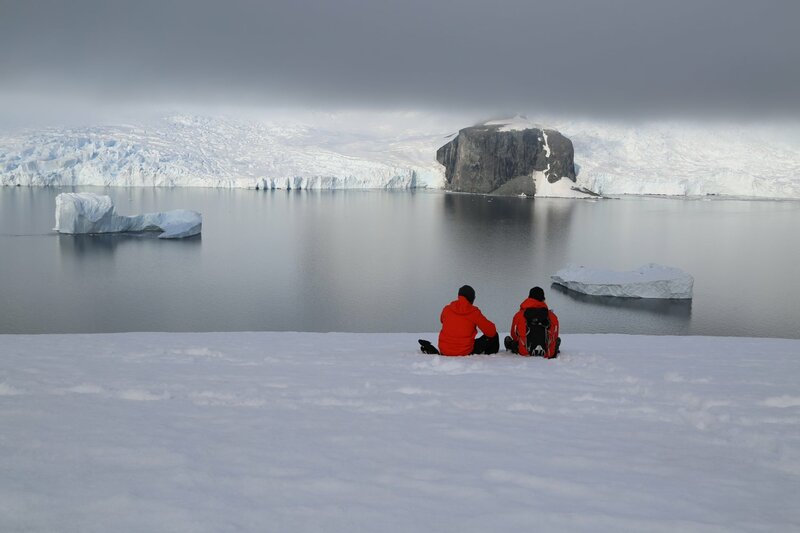 Antarctica will surprise you, humble you and wow you. 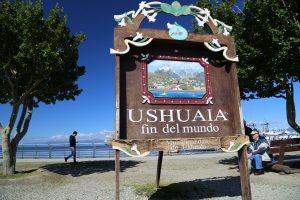 Ushuaia is the southernmost located city on the planet. If you have the time before or after your cruise there are several activities in the region that are highly worth doing (it is recommended to arrive a day or two prior to the cruise and perhaps stay a day after). 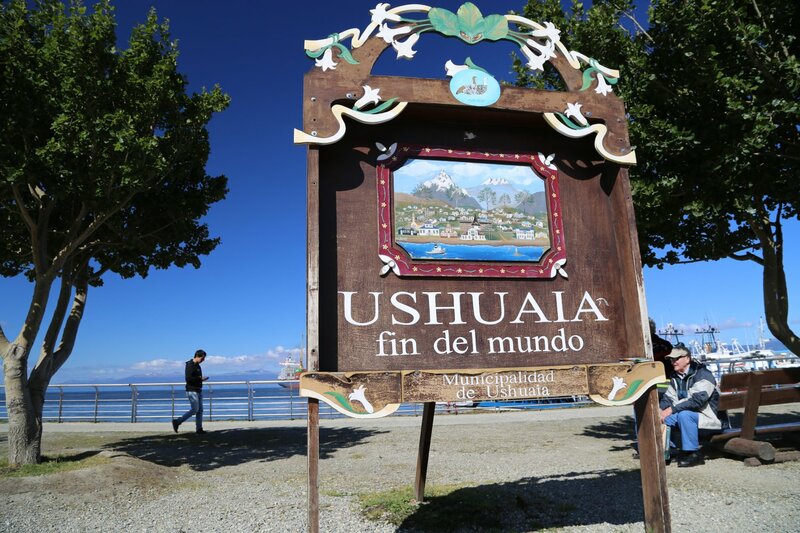 The small airport is only about a 10 minute drive to downtown Ushuaia. Several airlines including Aerolíneas Argentinas, TAM & LAN Airlines fly here with nonstop flights from Buenos Aires. The city itself features a number of seafood restaurants and several museums worth visiting including End of the World Museum, Maritime Museum and Museo Yamana (focusing on the region’s indigenous people). The impressive Tierra del Fuego National Park is located only about a 20 minute drive from downtown Ushuaia – and features plenty of hiking and mountain scenery. Other worthwhile nearby hikes include Martial Glacier and Esmeralda Lake. 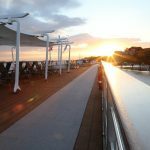 The port (where the cruise departs and returns to) is only a short walk from central Ushuaia. 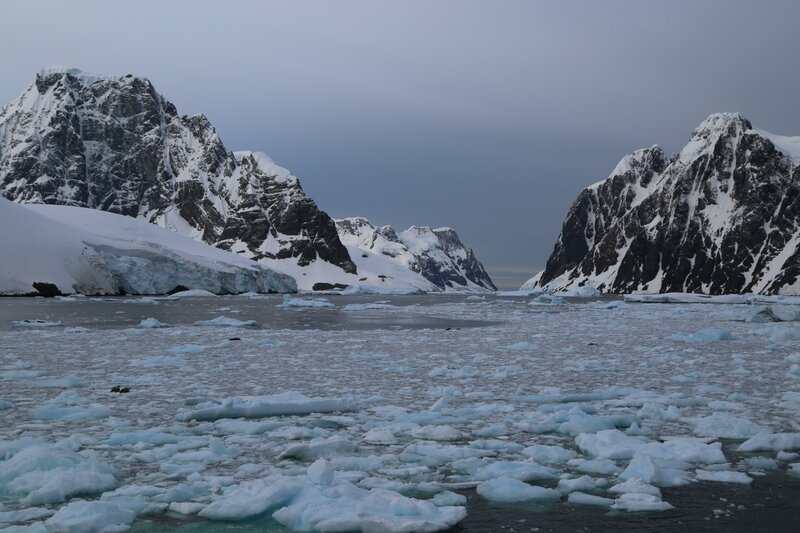 This cold water passage runs between southern Argentina and the northern tip of Antarctica. It is notorious for being a rough crossing. Like a surly and temperamental sentry guarding a moat to a medieval castle, you aren’t sure how he will react until you attempt to cross. That is the Drake Passage. Sometimes it will be remarkably calm (rare) but most commonly you will experience sizable waves and at times will be extremely rough. The weather here is fickle – it can change dramatically – with fog banks, high winds, high swells, sunshine, rain and snow. The crossing takes about two days. Often on the passage you will spot some wildlife – usually birds, dolphins and sometimes whales. 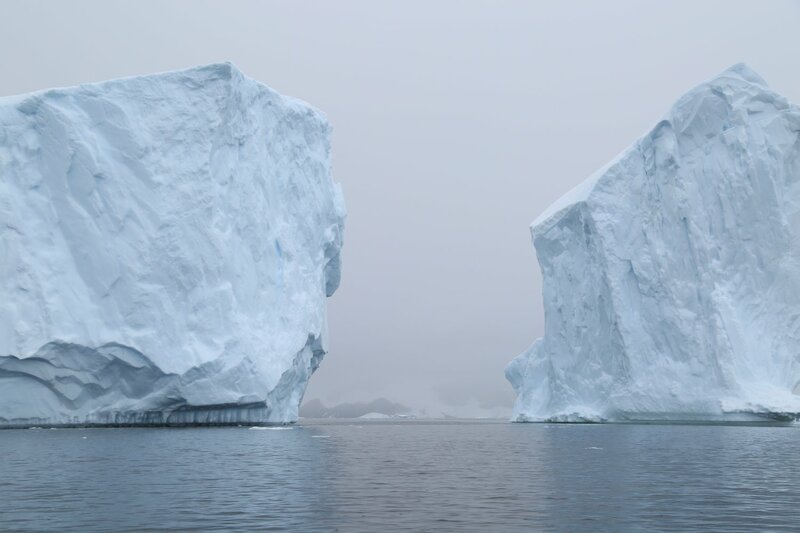 And as you get close to Antarctica keep a lookout for icebergs. The Ortelius is named after a Dutch/Flemish photographer who published the first modern Atlas. 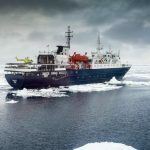 This is a small ice-strengthened ship – you can take comfort in knowing this ship has the highest ice-class rating, meaning it can navigate solid one-year sea ice. 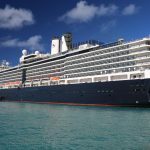 This ship is limited to 116 passengers (there is a good balance of crew to passenger ratio). There are variety of rooms – you can either book your private room or share a room with other passengers. Private bathrooms are in each of the rooms. A doctor is on board; the most common reason people visit her office is for sea sickness recommendations. She has plenty of the Scopamine patches on site and can consult with you directly regarding which medicine to use based on the weather forecast. The rooms are comfortable, cleaned once a day and depending on the size, will house 1-4 people. 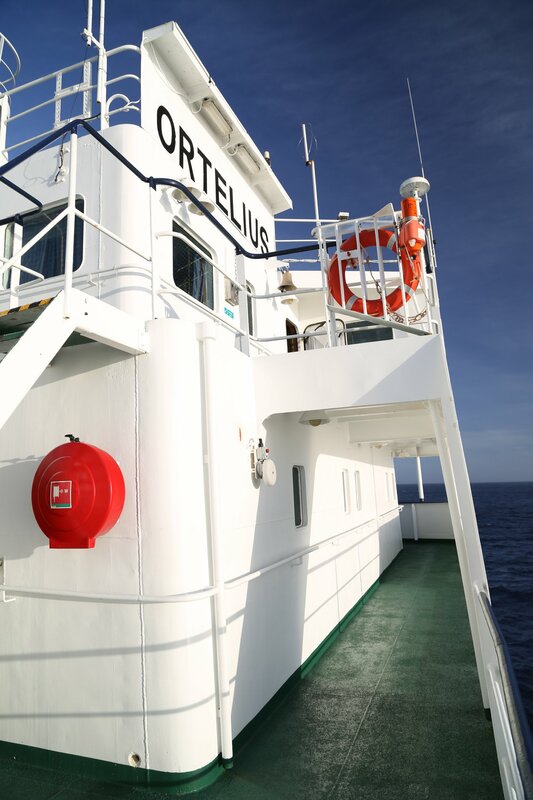 You may spend significant time here, especially during the Drake Passage crossing. The bar is a popular location at times, especially in the evenings; it’s name, ‘Krill them All Bar’ is a play on Metallica’s album, Kill ‘Em All. Metallica performed a self titled concert, ‘Freeze ‘Em All’ in Antarctica in 2013 and the crew of Ortelius played host to this event. A ‘pop-up’ shop will appear during the trip in reception, featuring Antarctica related souvenirs and books. Three meals are served daily, often a buffet or combination thereof. The ship offers Satellite Internet (extremely slow but stable in our experience), a text based messaging service with your own on board email address and the ability to make phone calls. 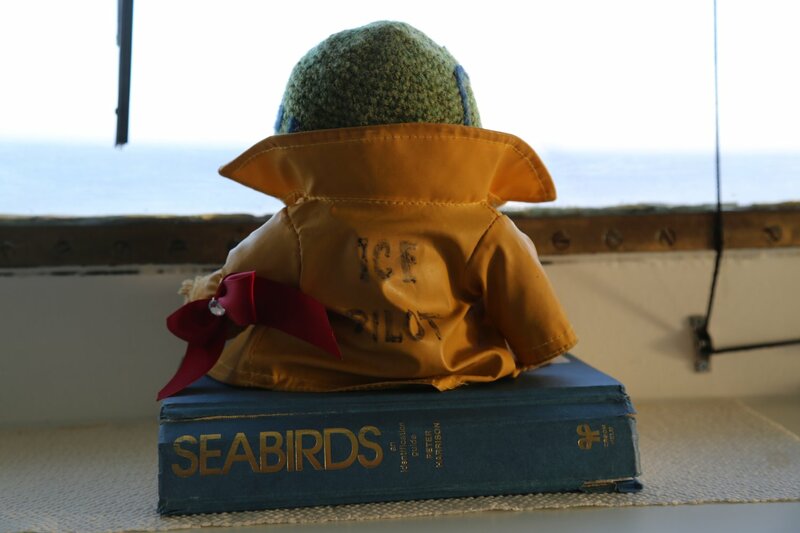 While crossing the Drake’s Passage your days will be filled with briefings about upcoming on shore activities. 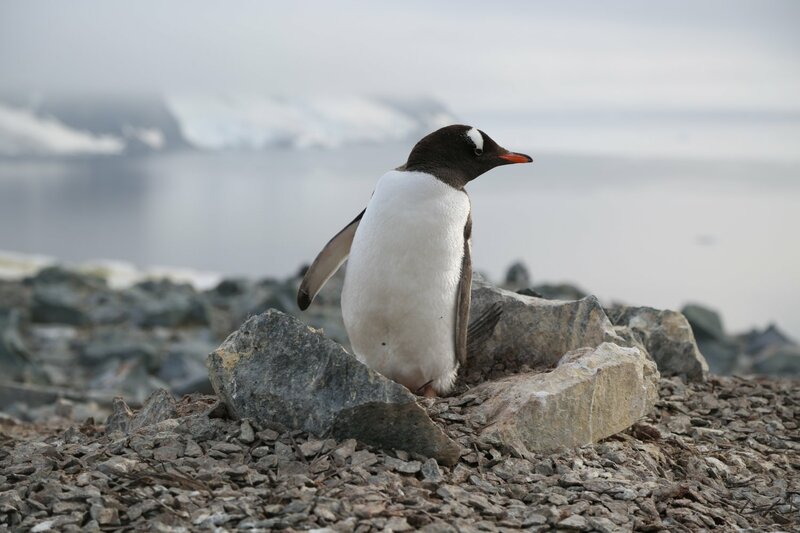 Talks are also given which present information about Antarctica’s history and it’s rich wildlife. Each of the guides on board have impressive resumes. They are passionate about what they do and have a strong caring and commitment to the environment they work in. They are dedicated to creating a safe and memorable experience for passengers. They also enjoy communicating their knowledge about this unique environment to passengers. 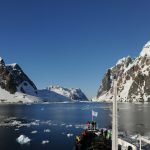 Antarctica certainly delivers many ‘wow’ moments, but it is the staff that ties all the logistics together – and that is no easy task in this harsh environment. 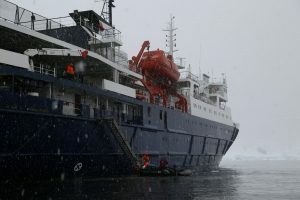 Antarctica and Oceanwide Expeditions offer a variety of activities – all are unique based on Antarctica’s diverse geography and dramatic weather at times. Some of these activities fill up well in advance so it is best to reserve them as soon as you can. And note, each of these are entirely dependent on weather. 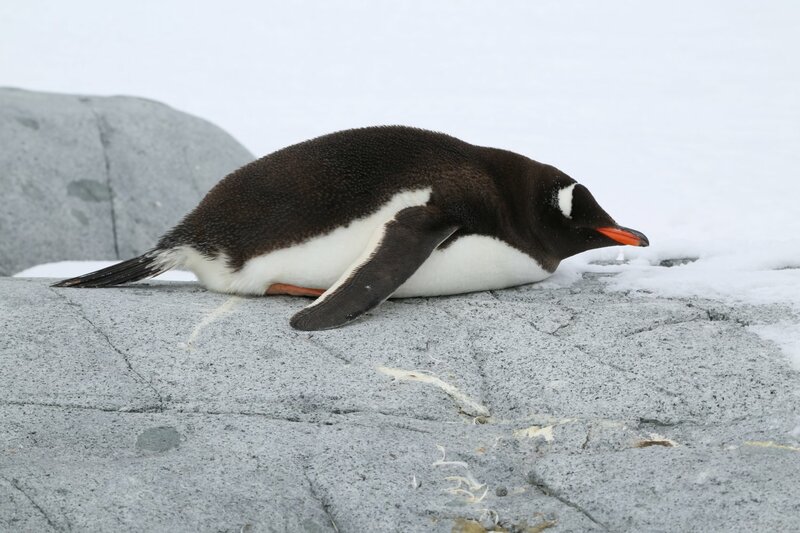 Alone Time – Antarctica requires some alone time – moments among the grandeur and expansiveness of the continent need to be absorbed slowly. Camping – if the weather cooperates it would be nice to say you’ve spent at least one night sleeping on the continent. Shovels are provided to dig out a hole in the snow. If the weather is favorable you will sleep in bivy bags – providing a more cozy experience then a tent. 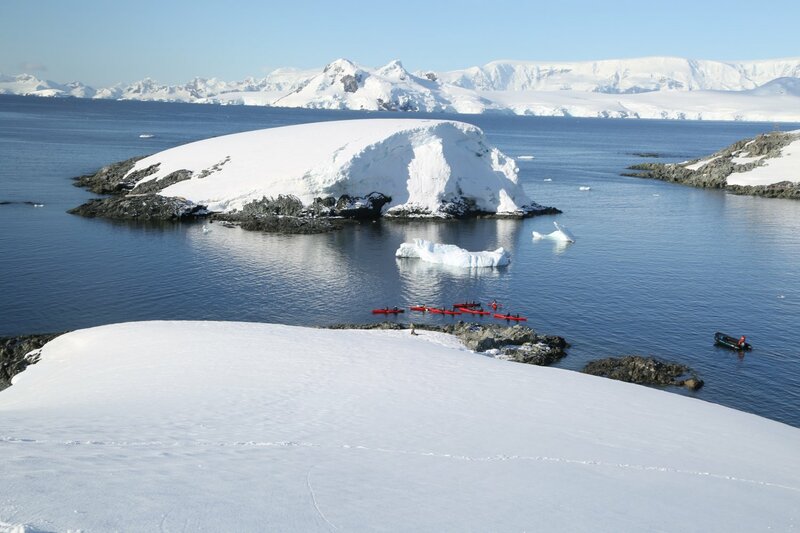 Diving – few get to experience Antarctica from below. The waters are bone chilling; this activity is for certified SCUBA divers only. But when the water is clear, divers are treated to a beautiful underworld that may include swimming with seals, large colorful starfish, sponges, vertical walls and icebergs. Hiking – each day guides lead short hikes into the Antarctica wilderness. These don’t need to be long to fully experience the grandeur of this wild place. Often the hikes lead to lookouts – above the bays and glaciers with stunning views in all directions. Kayaking is a most intimate way to see the surrounding environment and Antarctica certainly provides plenty of experiences you just won’t find in ‘normal kayaking’. Examples including kayaking through ice debris fields (sort of like a maze in order to navigate through), gliding near the edge of glaciers that literally extend right to the shoreline – or passing by wildlife unique to this continent. Mountaineering The diversity of what you can climb here is amazing – guides pick routes based on weather and conditions. 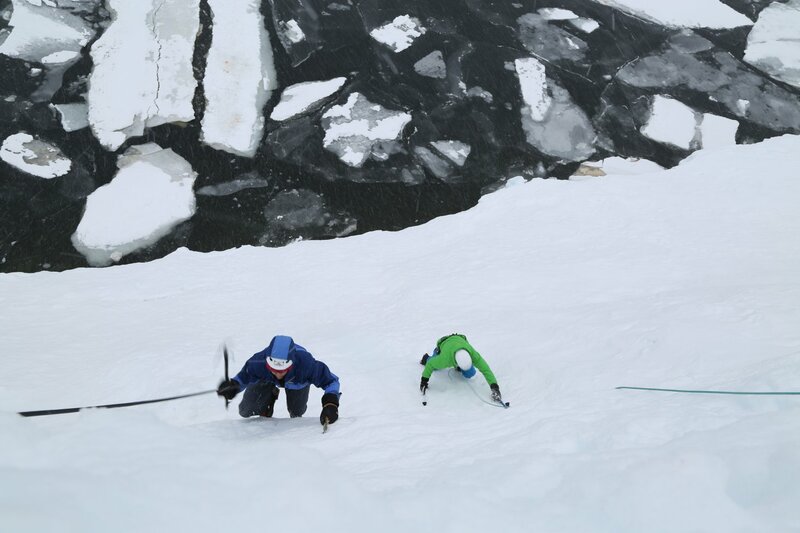 Ice climbing, crevasses, steep glacier walls and picturesque summits are all part of the experience. Excursions are based on ability and range from easy glacier traversing to more technical climbing. 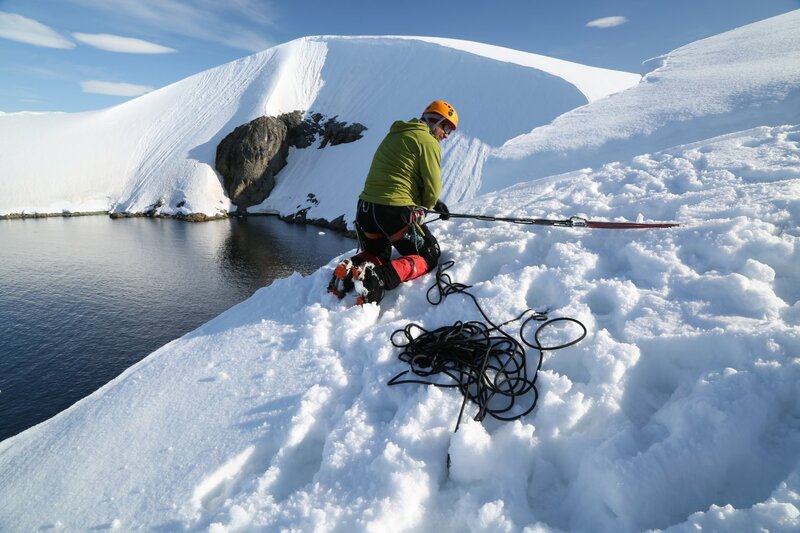 Rather than expedition style mountaineering, this is ‘rechargeable mountaineering’ involving a shower, warm room and plenty of food to return to after an invigorating day on the ice fields – certainly not your normal post climbing conditions! 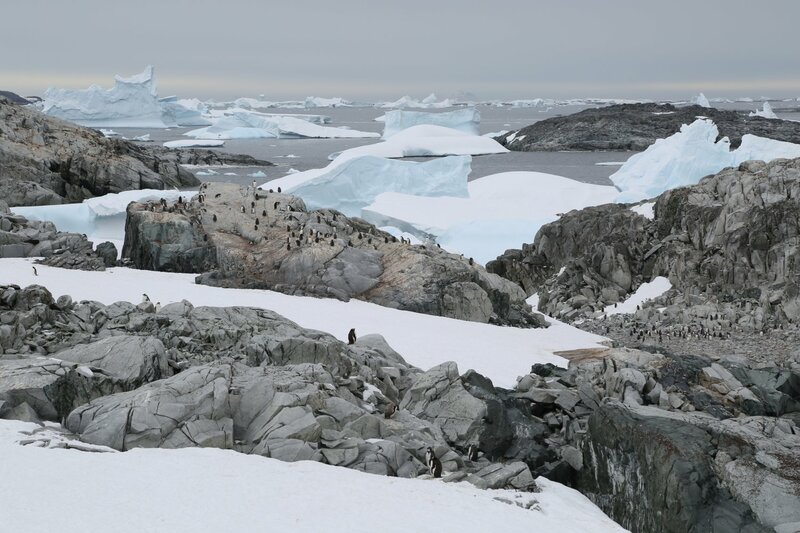 Photography – Antarctica truly delivers a remarkable diversity of visual eye candy for the photographer. The play of color and light is incredibly diverse and changes dramatically at times. A photographer on board offers daily on shore photography sessions. Polar Plunge – if the weather permits, this frigid activity is offered for those brave enough to shed their clothes and jump into water that is essentially at the freezing point. Snow Shoeing – this is easy exercise and fun for all ages. Snow shoes work well when the snow is soft and allows you to climb up some of the ice fields that would be more difficult to climb in regular boots. 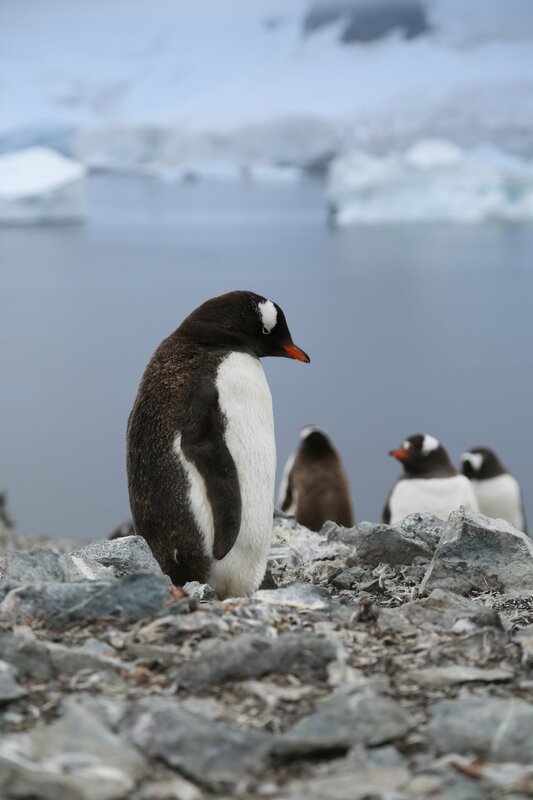 Wildlife Viewing – imagine standing among a Penguin colony, or among hundreds of fur seals, or watching massive humpback whales swim next a tiny Zodiac. Zodiac Cruise – in areas that are especially scenic a zodiac cruise may be offered. 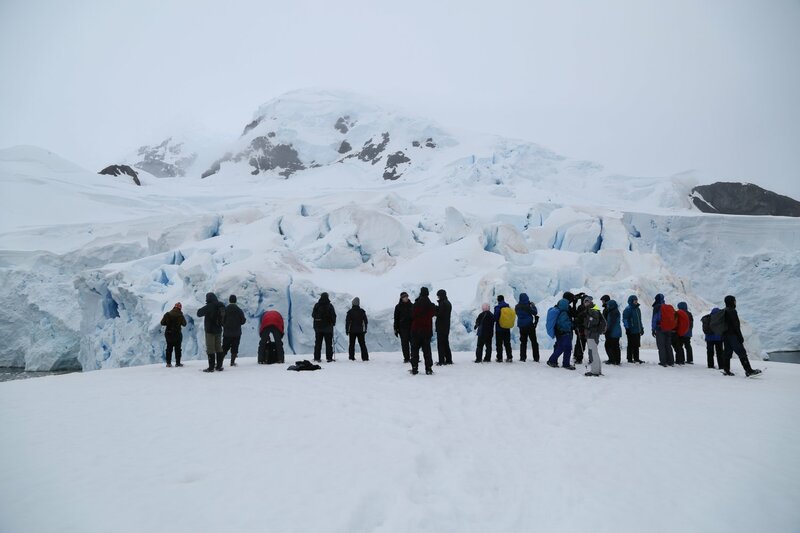 Skirting glaciers, parking near visually stunning blue/green icebergs, viewing various birds and or spotting frolicking seals in the water are some of the highlights. Wow – fantastic article, outstanding photos and videos, Dave. The scenery is beautiful. We remember the Drake passage when we cruised from Ushuaia to Sydney. It was rough but after reading your article watching the videos and seeing your lovely pics, we are tempted to do it again. Thanks Michael – this trip is definitely in one of my top trips ever! The lighting, the weather, the experiences, the wildlife – all different from what I’m used to. That’s absolutely amazing. It’s my dream to do it – the photos are so unreal. The only thing is the prices – I’ve seen packages start at 5000 USD :/ It’s so expensive… I wish I was rich. Really enjoyed looking at your photos & videos. I’m about to take the same trip in March, do you mind if I ask what your go-to camera body and lens were on this trip? 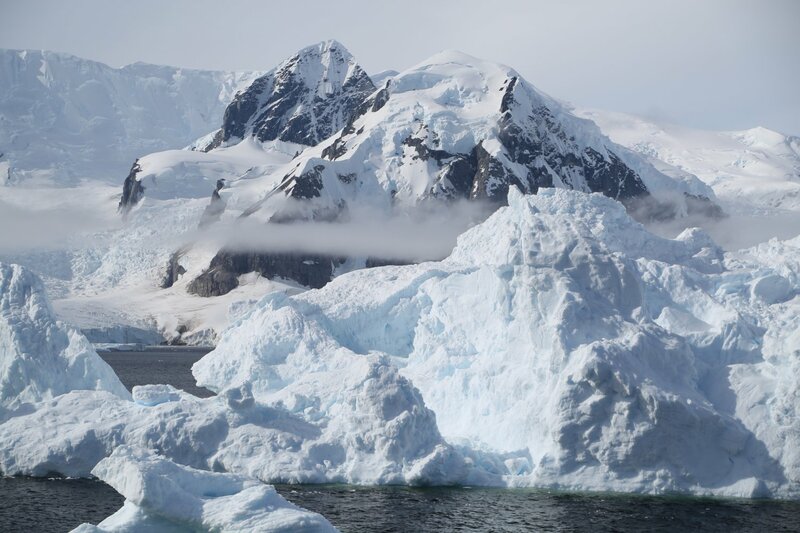 Trey – it will be a trip you will never forgot – Antarctica is a special place! I used the Canon 5D Mark III with a standard 24-105mm lens. I also had the go pro for some video footage.